VINTAGE "You Just Can't Beat It for the Price!" 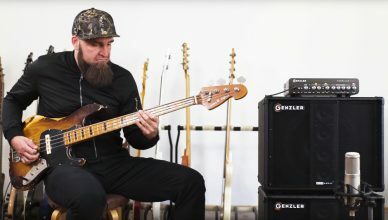 GENZLER Making the Bass Sound Completely Unheard of! 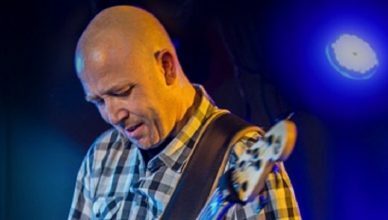 We are proud to welcome one of Denmarks most respected bassplayers, Dan Rasmussen, to the GENZLER family. Dan is a highly respected bassplayer, with a busy schedule. 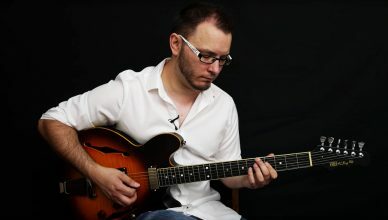 His work spans from numerous TV shows, recordings and live concerts in all genres. 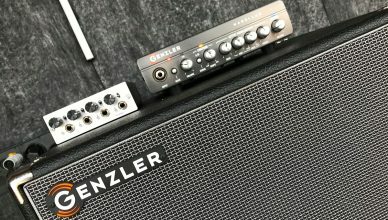 The two bass aficionados of Bass the World takes on a Genzler Magellan 800 and Bass Array 12-3 cabs for a cool round of in-depth reviewing and demoing. And they clearly liked what they heard from this punchy rig. This is just one of those rare cases where you can’t help but wonder why no one had thought of this idea before. Well, someone had to be the first and with the DX-2, MXL won this race easily as no one else saw it coming and even knew it was category. When Nita Strauss was in the design process of her signature Ibanez guitar, an opportunity to also work with DiMarzio on some signature pickups arose – and she took it. Please meet the Pandemoniums! 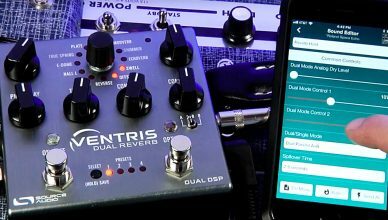 Both the Nemesis Delay and the Ventris Reverb by Source Audio can set your guitar sound up for a larger-than-life vibe on their own. But use them together and you’re off to a whole different planet sonically speaking! 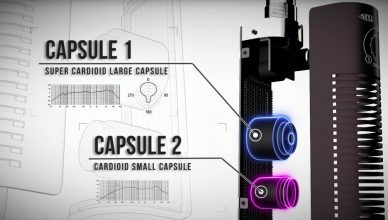 Danish studio monitor manufacturer Dynaudio Pro has created a crazy mobile studio concept. And to manage the really low end, of course, a Genzler Magellan rig delivers the beefy, yet punchy, goods big time! We have absolutely no doubt that Vintage’s ICON series gives you the most guitar (or bass!) for the price. 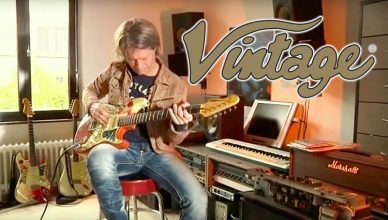 And once you have checked out Guitar Lava’s demo and review of the V6 strat, we bet you’ll agree with us! 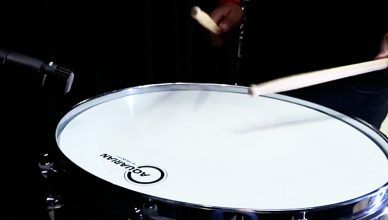 One snare drum, two Aquarian drum heads and three different tunings reveal three distinct flavors of pure awesomeness. Whatever your taste in snare tuning might be, Aquarian has your back – and then some! We dig all kinds of music! Sure, we may talk a lot about rock, but totally recognize it when we meet and listen to great funk, soul and jazz players too. 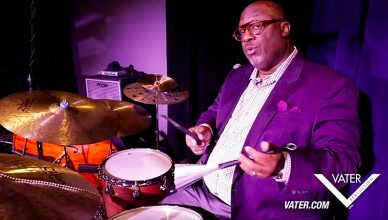 Carl Allen is one of those cases and he demos his Vater sticks and brushes in this cool video. It’s new-brands-at-Audiosupport season. 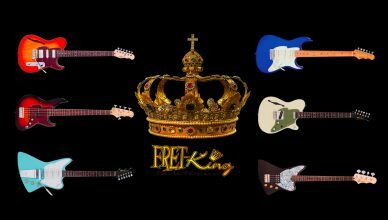 Please meet Fret-King that was raised by the legendary Trev Wilkinson to become a fair, wise and just ruler of strings – for guitars and basses alike! Let’s meet these royal gems. 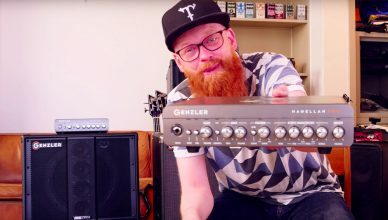 Scandinavia’s new boutique bass shop – Bass Buddha – takes a closer look at the Genzler Amplification range of heads and cabinets, including the new king of Class D bass amps: Megellan 800. See anything familiar? It looks like classics – and it looks like vintage! But these are new instruments that are inspired by the classics, yet also bringing new concepts to the table and deliver on quality and tone! 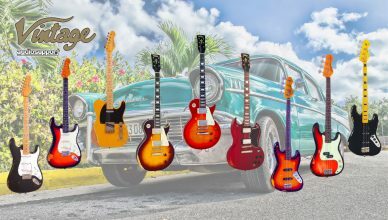 Well, in fact we welcome Vintage Guitars as a new brand in our portfolio of cool guitar brands, and we’ll share plenty of great stuff from them, but let’s start by showing you a couple of guitars right from the top of the line. 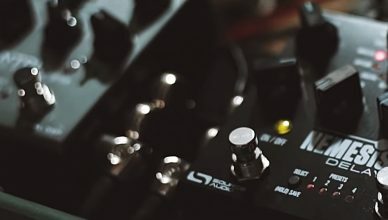 Source Audio’s brilliant Neuro app has been updated to take on Ventris for creating some extreme, insane and not least beautiful and mesmerizing reverb sounds. So get ready to buckle up and dive in. Copyright Audiosupport News. All rights reserved.